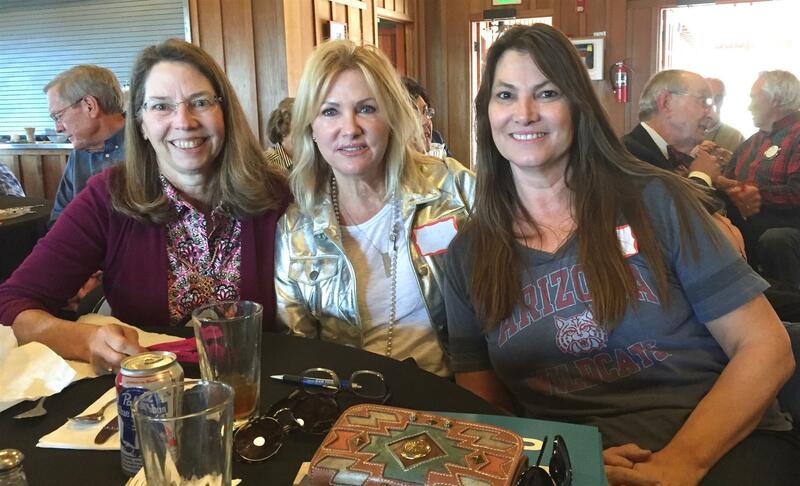 Plenty of guests came to our January 24, 2019 meeting. We welcomed: Jason Davis, Vice President and Private Banker at Union Bank; KC Baivatas, daughter of Jim Watkins and Kit Leeger’s sister, who introduced her friend Susi Wyetter, owner of Joni & Susi clothing boutique in the Del Mar village; and Nat Read, frequent visitor from Rotary Club of Pasadena. Past President John Sorenson (RY 1998-1999) was getting his fill of fish tacos while visiting from Minnesota. 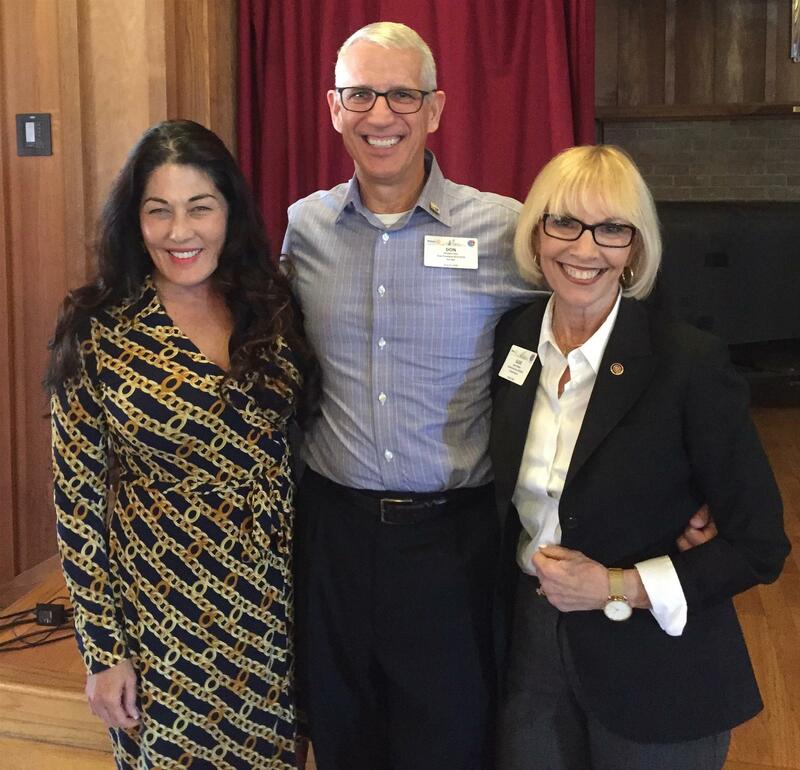 The Rotary Club of Rancho Santa Fe was well-represented with members Susie Callahan (Assistant District Governor), Past Chief Assistant District Governor Ole Prahm, and Mary Murray, Vice President at Union Bank. 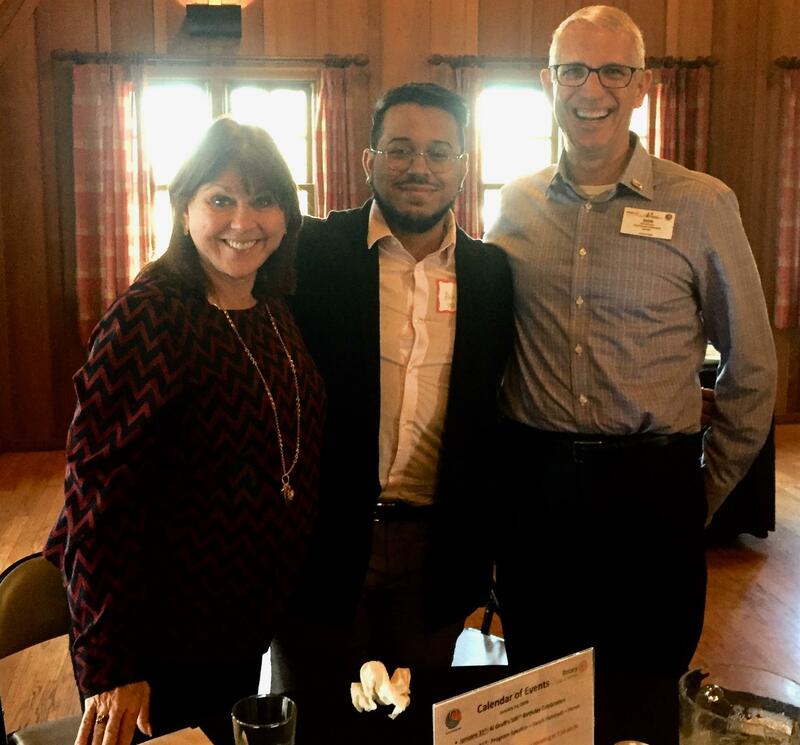 Alvin Seepaul, President of the University of San Diego Rotaract club- now 24 strong- attended along with Club Advisor from the Rotary Club of La Jolla Golden Triangle, Cynthia Villas. Rotary Clubs of Del Mar, La Jolla Golden Triangle, and Coronado are proud to sponsor this Rotaract Club.